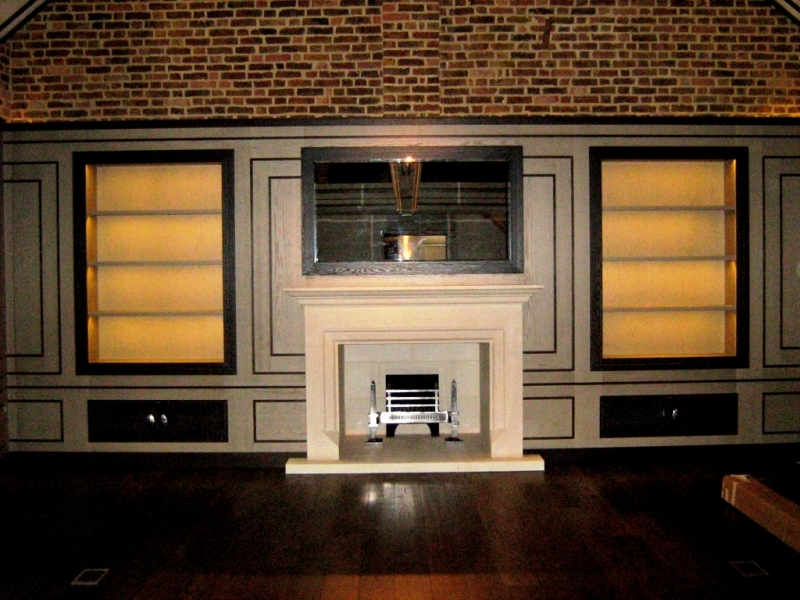 This incredible project came to The Billington Partnership through renowned interior designers, Hillhouse Interiors. 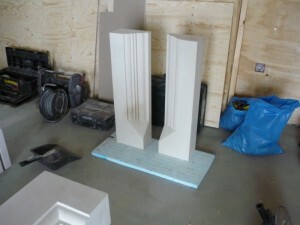 It involved over 6 months work. 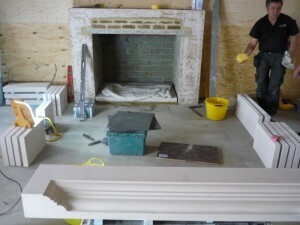 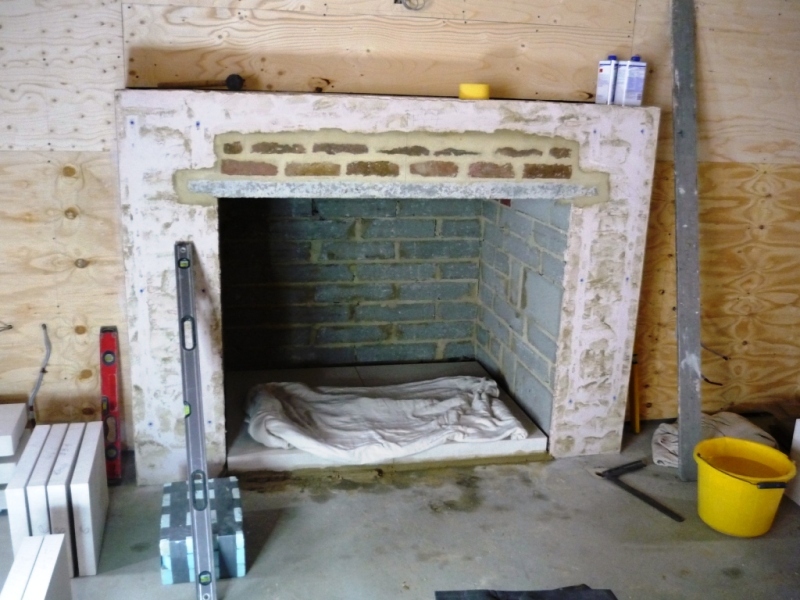 It included the design of the new flue system and the supply and installation of the stone fireplace itself. At every stage, we worked very closely with the builders, Lucking Bros and the architects, RDJW as well as Hillhouse Interiors. This ensured we covered every single detail of the fireplace and that nothing was left to chance. 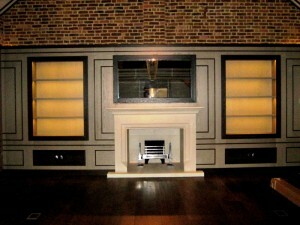 This fireplace took absolute pride of place in the huge room. Finally, after all the discussions about design, stones and installation, the final result stands out in the grandeur, style and essence of this large and well designed barn conversion. 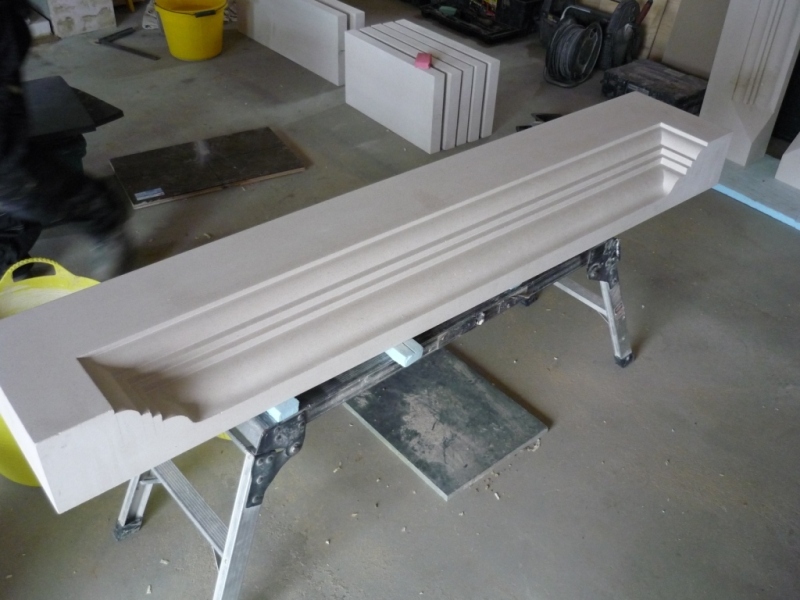 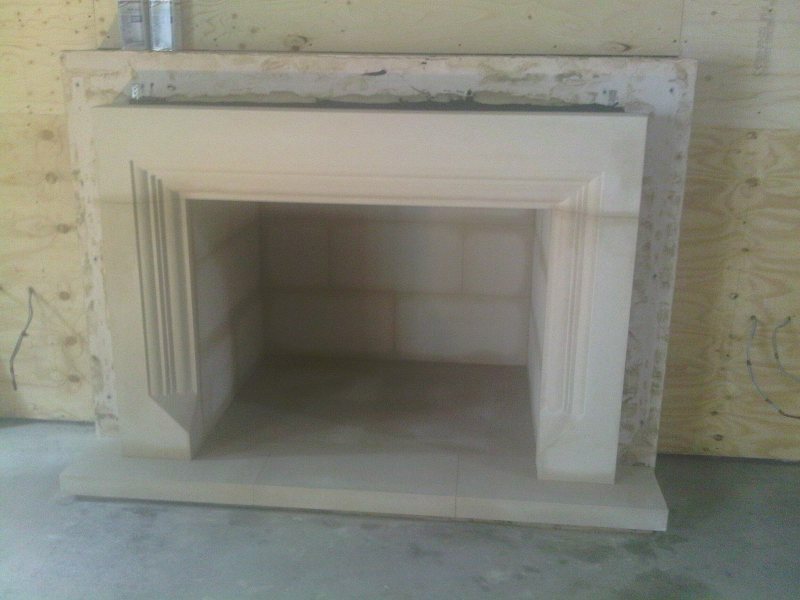 For more information about stone fireplaces, please contact The Billington Partnership.